Own the award winning CR-V without breaking the bank! Loaded, one owner CR-V with award winning AWD and all the bells and whistles! 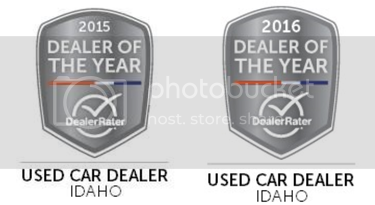 Image Auto Sales | Boise Used Car Dealer has been visited 12,795,691 total times.